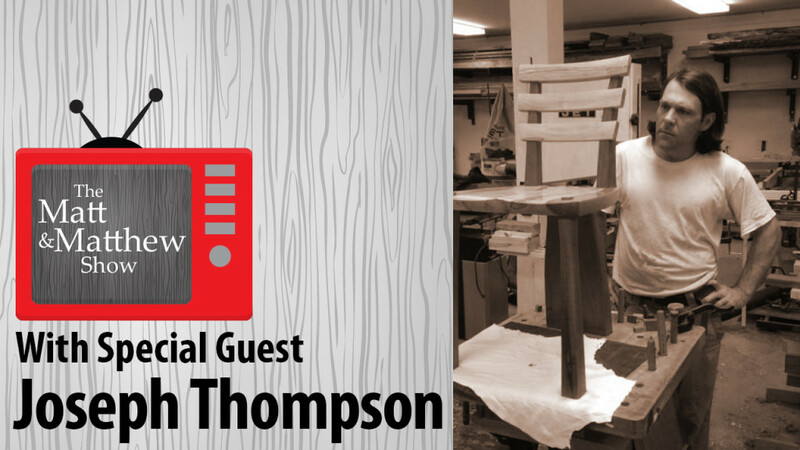 Joins us for a special discussion with Joseph Thompson of JWT Wood Works. 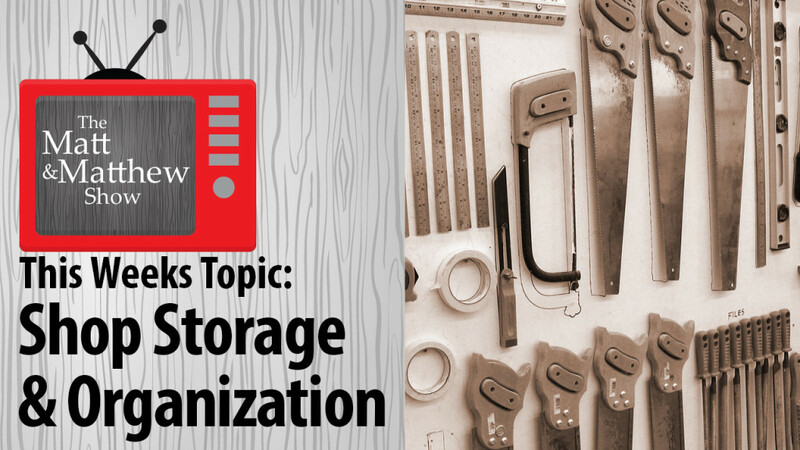 In our seventh episode we discuss Shop Storage and Organization. 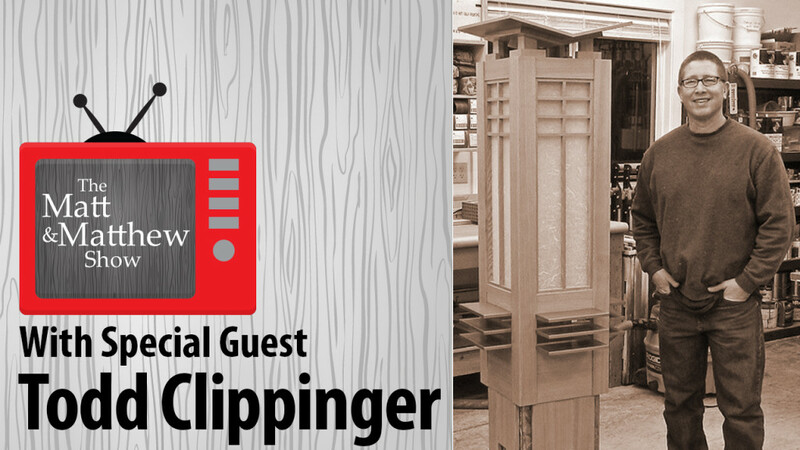 In this episode we talk with Todd Clippinger of American Craftsman Workshop. To learn more about Todd, click on the links below. 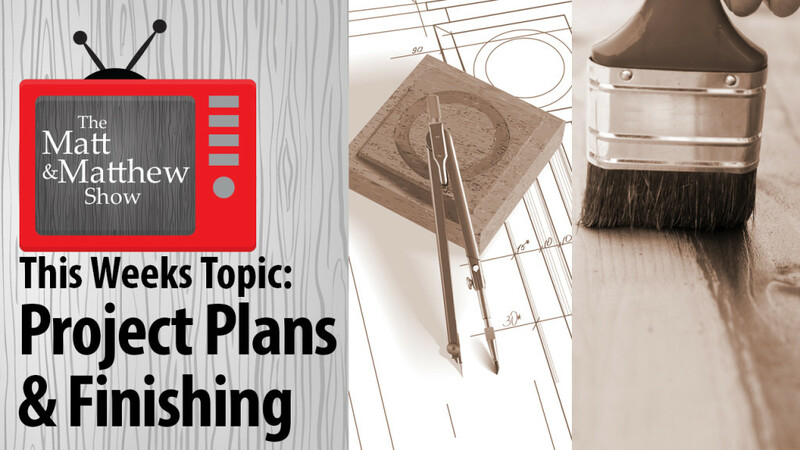 In this episode we talk about our use of plans in our work and we dip our toes into the world of finishing. 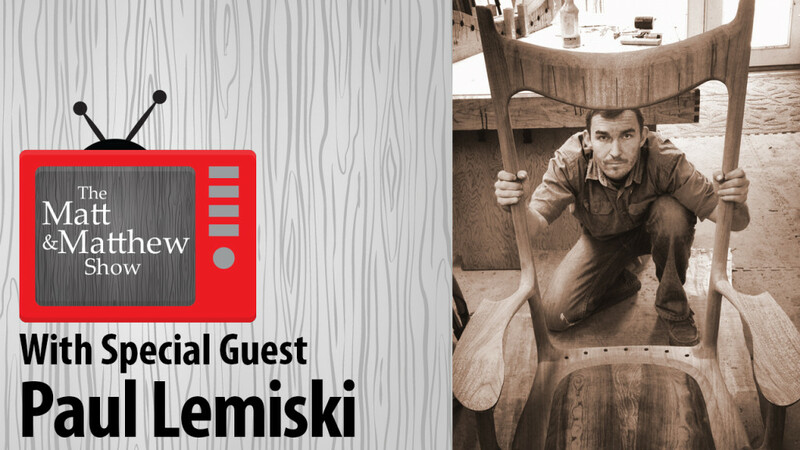 In this episode we talk with Paul Lemiski of Canadian Wookworks. To learn more about Paul, click on the links below. 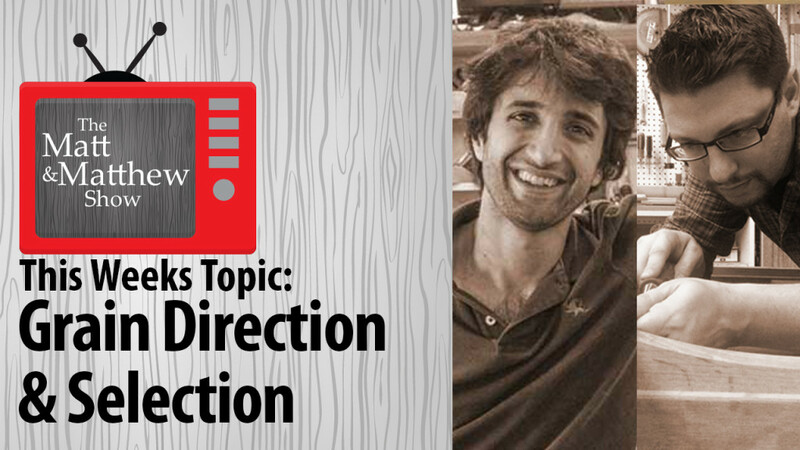 In this episode, we talk about the importance of grain direction and selection in our projects. We also cover pre-finishing door panels and the use of templates in our projects. 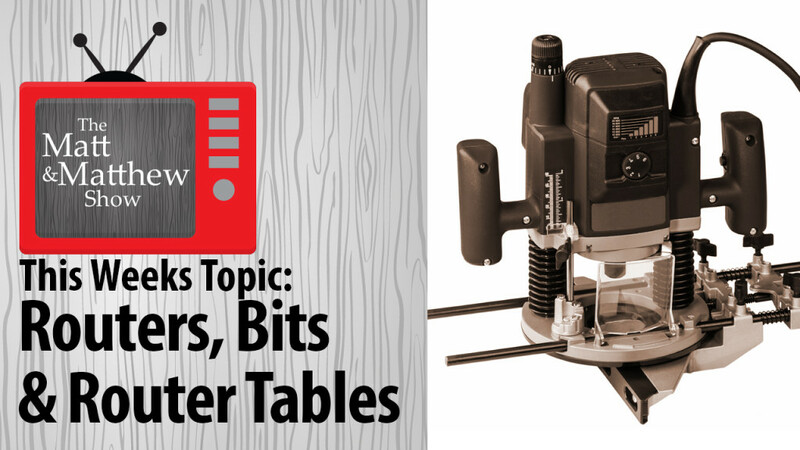 This week’s question is about random orbit sanders: whether a 6″ model is worth upgrading to and what about dust collection? Welcome to the first episode of The Matt and Matthew Show. 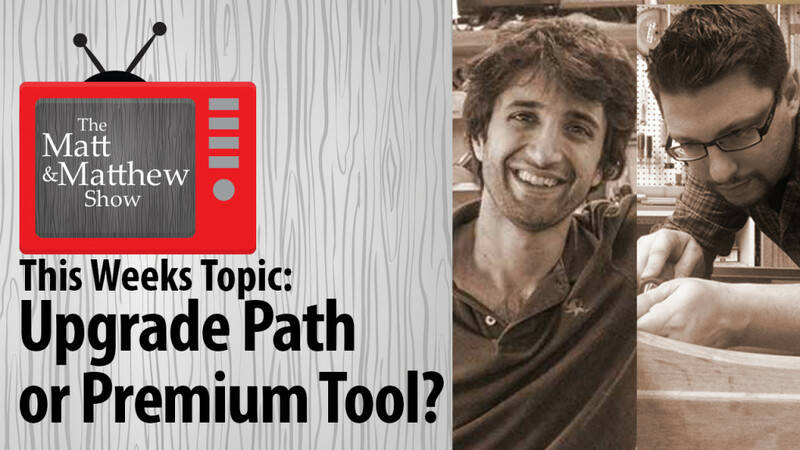 In this first episode, we discuss tool acquisition pathways: the upgrade path or the buy the best path.